The Woolly Brew: NEW Opal Schafpate VII in the shop! 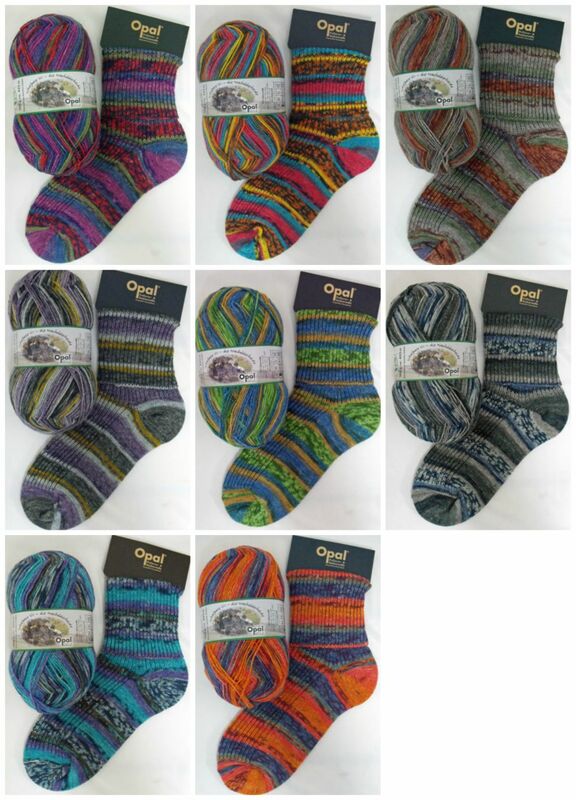 NEW Opal Schafpate VII in the shop! As always we have a basic pattern in the shop which is great for these self patterning sock yarns. But this yarn is not just for socks - how about a hat or mittens or a scarf? And finally... we're happy to post if you can't get along to Pittenweem!